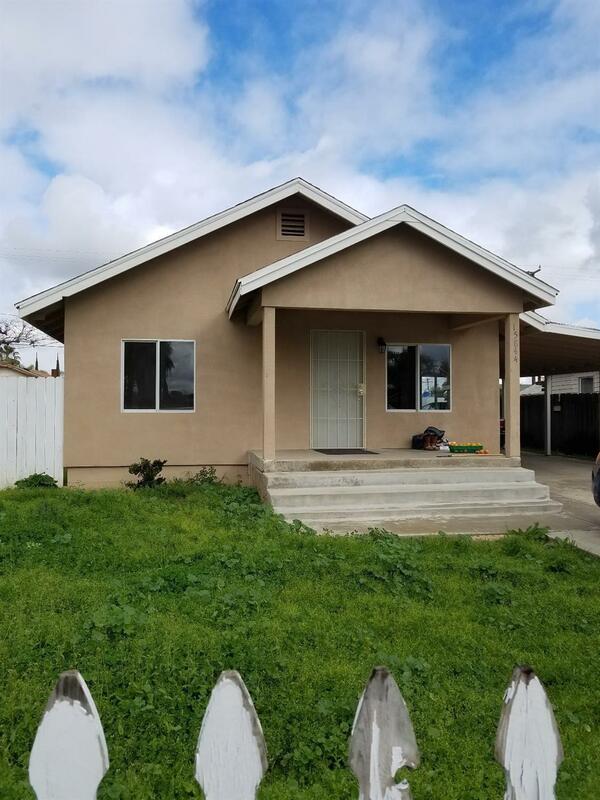 This property is 2/1 bath recently paint it Interior and exterior. Tile flooring. The Garage is been converted into a small apt with no permits.